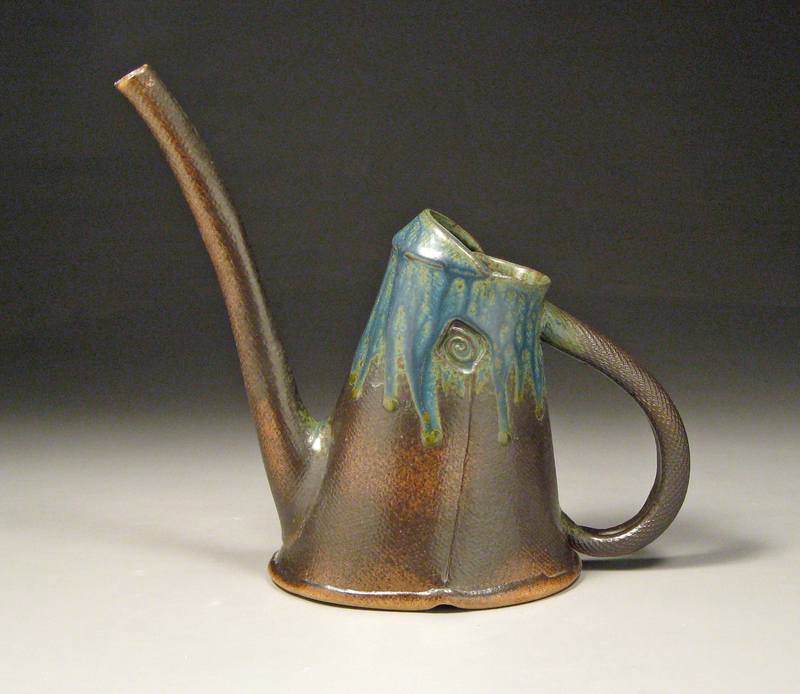 This entry was posted in For Flowers and tagged ceramic, clay, Corvallis, Cynthia Spencer, Oregon, stoneware, watercan. Bookmark the permalink. Love this — it’s sassier. S.
This is gorgeous, and just the unique touch I’ve been looking for! How can I purchase?